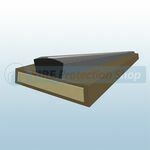 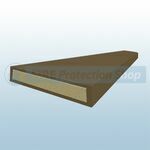 Rebated fire door seals are fitted into existing rebates in either the door leaf or the door frame and upon contact with fire they will expand to fill the gap and create an effective barrier to smoke and fire. 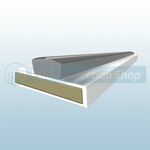 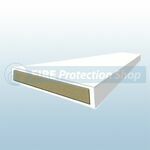 We offer a variety of sizes to suit a range of door sizes. 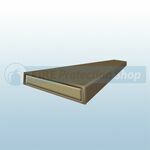 As smoke travels faster than fire itself, Fire & Smoke Door Seals are designed to act as a barrier to smoke and can prevent passive inhilation. 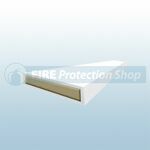 Standard Fire Door Seals do not prevent all smoke spread which means that they can allow fire alarms to be activated in the event of a fire.